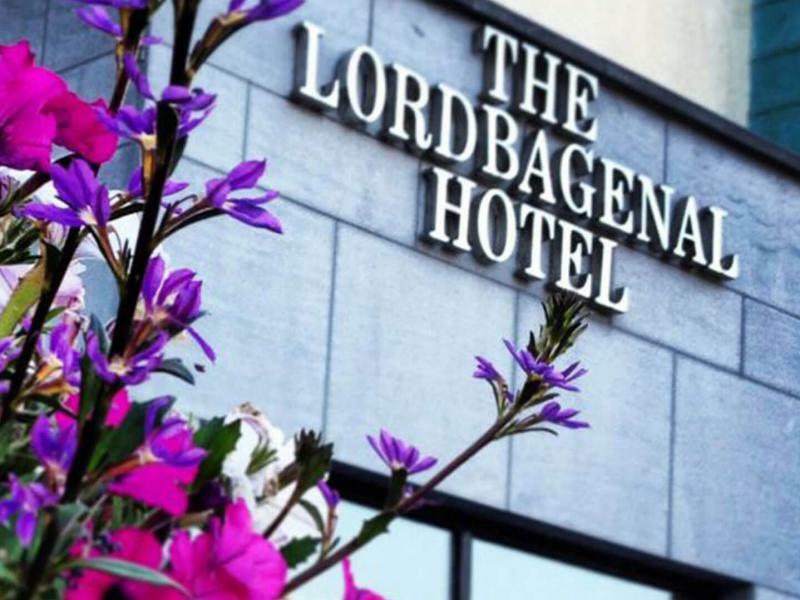 Family run since 1979, the Lord Bagenal Inn is a 4 Star hotel located on the banks of the River Barrow in the heritage village of Leighlinbridge, county Carlow. Offering the highest of standards in both accommodation and dining, The Lord Bagenal Inn and its dedicated team will endeavor to surpass your every expectation. Plan your break now and let us be your base as you explore what the South East has to offer. Book Now and Stay before 20th April and avail of an extra 10% off our B&B Rate.